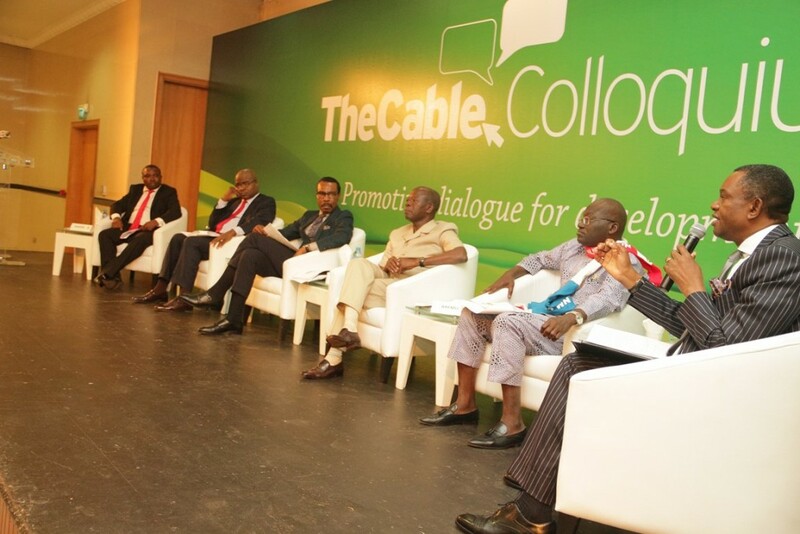 To encourage dialogue on economic and development issues Nigeria, the town hall-styled TheCable Colloquium brings together leaders and intellectuals from the public and private sectors. 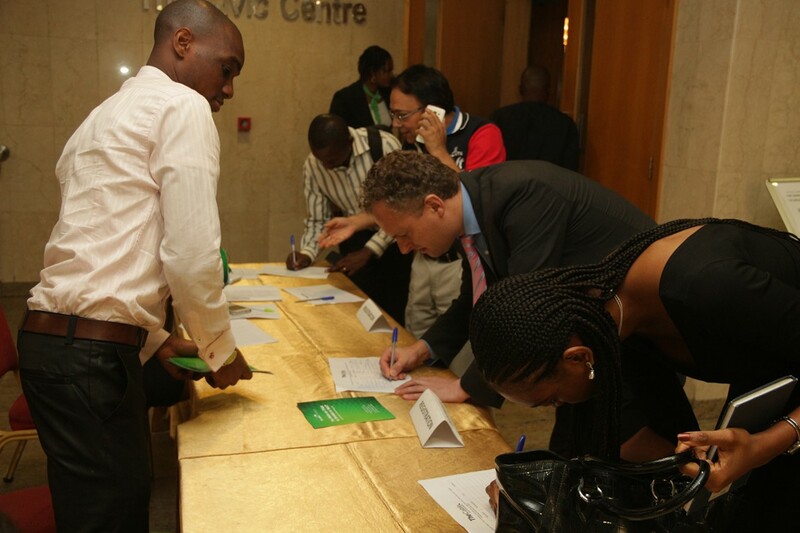 The colloquium, organised in partnership with TheCable online newspaper, is a platform for engagement targeted at making contributions to public policy. With the instruments of investigative reporting, Policy Radar Initiative (PRIN) tracks and traces the opaqueness in the implementation of key public policies and programmes in order to strengthen citizens’ voice in the campaign for accountability.